Lions & tigers & bears can be scary, but not so much when they are stuffed toys! October’s worthy organization is BEARS ON PATROL. Kosair Charities’ Bears on Patrol program puts cuddly stuffed animals in the hands of local law enforcement. When police officers respond to violent situations where small children are witnesses (or worse directly involved), officers do their best to comfort and calm them at the scene. Having a cuddly toy to help reassure a frightened child, really can make a difference. Officers often purchase these stuffed animals themselves so that they have them on hand when the need arises. Bears on Patrol helps these generous and compassionate law enforcement officers by stocking their patrol cars with the toys they will need in times of crisis. 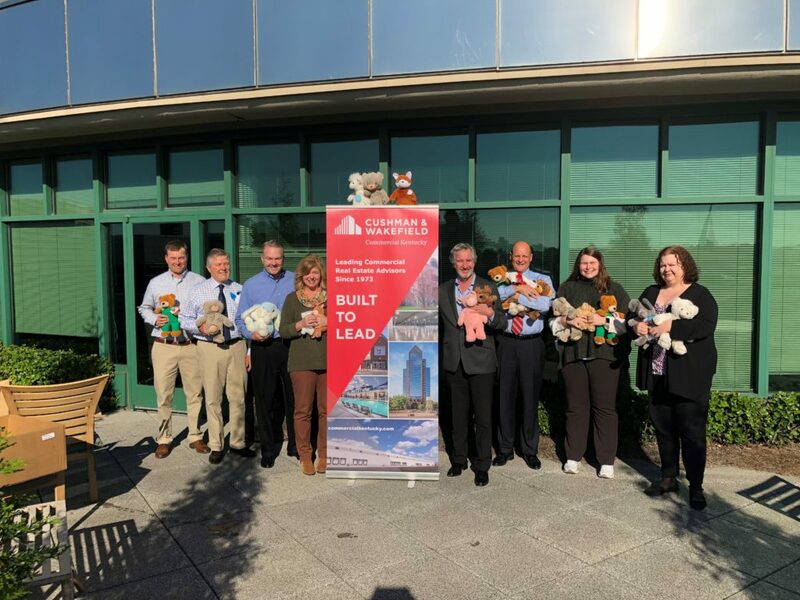 This month, our staff has been collecting a variety of stuffed animals for Kosair Charities’ Bears on Patrol program. Helping our local law enforcement personnel reach out to small children in the early stages of a traumatic situation makes such a positive impact on their outcome. We appreciate all that these officers do every day, including helping the most vulnerable members of our community, and we are proud to help them in their pursuit of helping others. If you’d like to learn more about The Bears on Patrol program, please contact your local police department or Kosair Charities for more information.